The Technical Committee TC102 of the ISSMGE and Delft University of Technology organise the 4th International Symposium on Cone Penetration Testing, CPT’18. 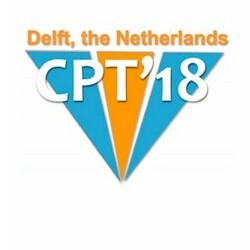 CPT’18 will be held on 21 and 22 June 2018, in Delft, the Netherlands, following the previous successful symposia in Linkoping, Sweden (1995), Huntington Beach, California (2010) and Las Vegas, Nevada (2014). Profound is one of the sponsors and are looking forward to meeting you at the conference. 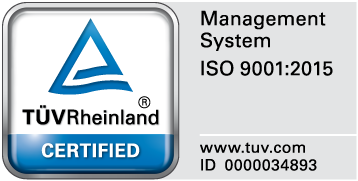 You are very welcome to visit our booth.